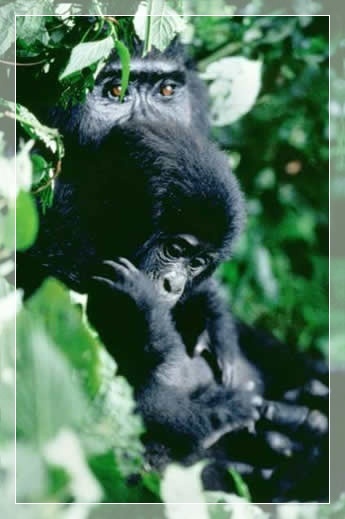 Meet and greet at 0800hrs.Depart from Kampala by road and head south west to Bwindi Impenetrable National Park. Have a stop over at the Equator for an informative talk and photos, and continue to Mbarara where you will stop for lunch. You drive through savannah grasslands seeing banana plantations and herds of Ankole cattle with their incredible long curving horns. 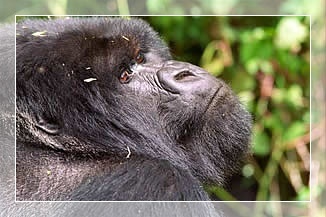 You then ascend into the kigezi highlands, then head higher to where you can see the triangular peaks of the Virunga volcanoes before dropping into a valley, to Bwindi Impenetrable national Park. Dinner and overnight at Gorilla Resort/Buhoma community Bandas. After an early breakfast, report to the ranger station for registration and briefing by one of the ranger guides. Enter the gorilla sanctuary for tracking, pushing your way through the undergrowth and parting thick creepers. The time taken and the terrain vary with the movement of these great giants. 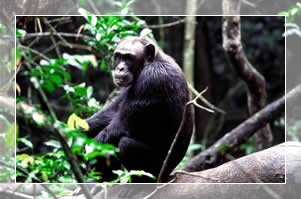 If you have the afternoon free, you may decide to take a guided walk on the Munyanga River trail, which is an ideal short walk or take a guided village walk to see how Ugandan live. 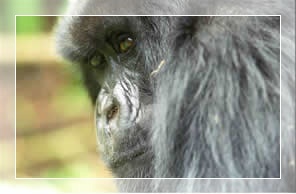 Return to the lodge for dinner and overnight Dinner and overnight at Gorilla Resort / Buhoma community Bandas. After a morning breakfast, sadly return to Kampala with great memories of and moments spent with the fascinating mountain Gorillas. You will have a stopover in Mbarara for lunch. Drop-off to your respective accommodation in Kampala or transfer to the Airport to catch your flight.